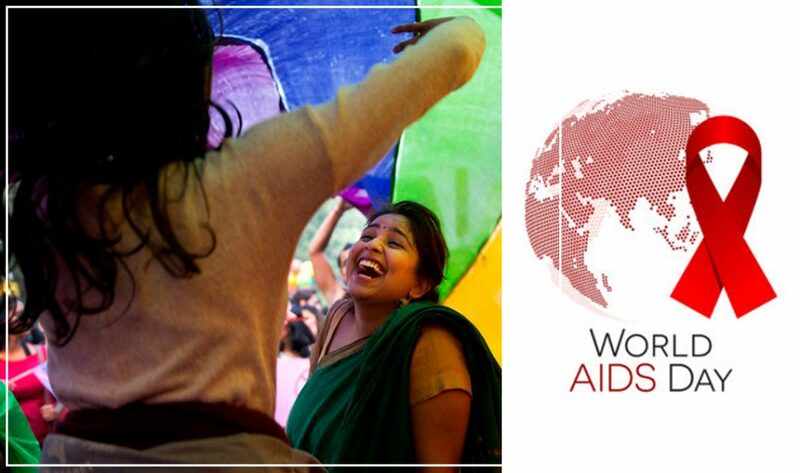 Feel The Victory and Celebrate World Aids Day At The 4th Edition Of Queer Film Festival. 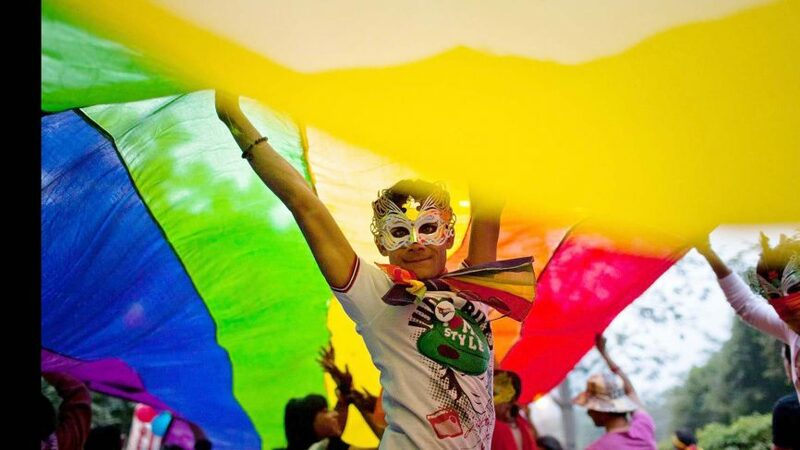 We all know the feeling when the newspapers were flooded with carefree, colorful pictures of the LGBTQ community finally winning over their struggle for legal rights. It still remains to be a huge victory this country has seen lately but not many people know about the actual struggle and the level of challenges that the community as a whole had to go through. 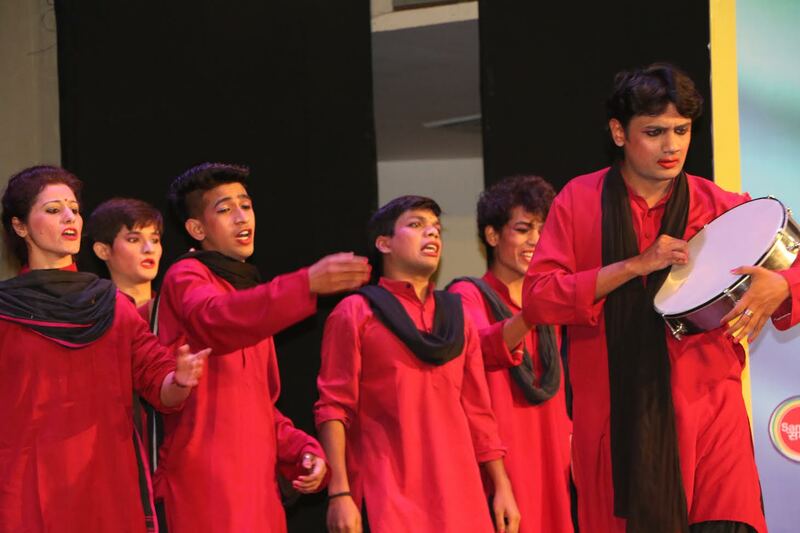 Tarang- Delhi International Queer Theatre and Film Festival 2018 aims to focus on those struggles through Cinema and Media as the medium and observe World Aids Day on 1st December, Saturday. What’s not lovable about long struggles turning into great victories? 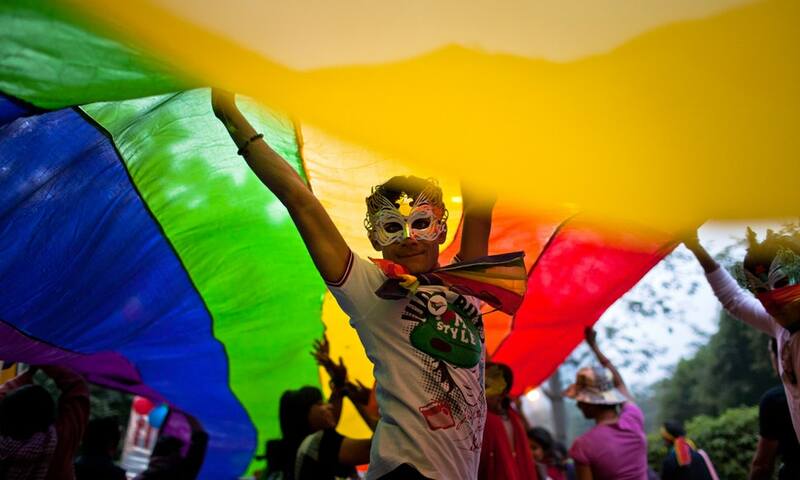 You’d love every minute of the queer festival. Apart from movies and plays, this festival is all about discussions and sensitizing the public in an in-depth manner. 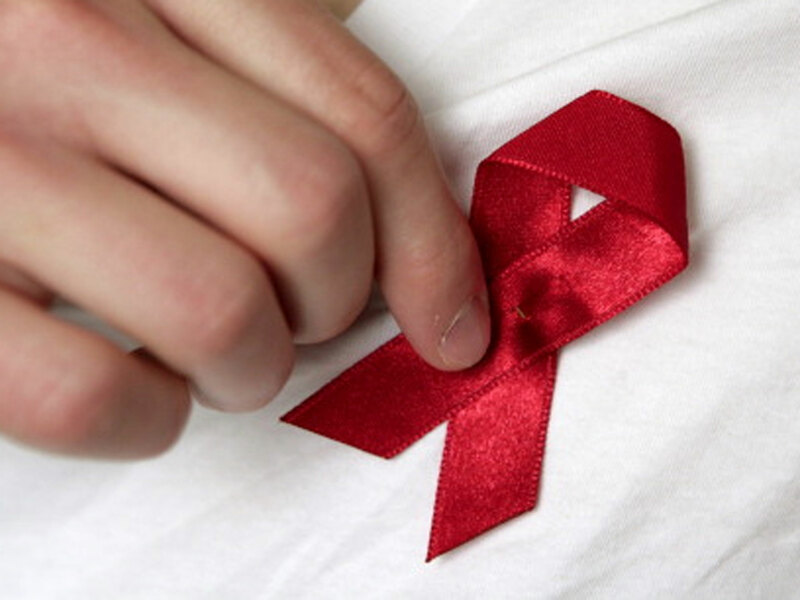 There is going to an HIV testing stall for all the attendees in dedication to AIDs Day and discussion by speakers like Arvind Gaur and Sonal Mehta are simply unmissable. To sum it up, this Queer Film Festival is the best way you can be part of the victorious expression of the LGBTQ movement. If you are someone who loves movies, plays and is full of love then this is the best place for you to be in. Sundays Are Meant To Brunch And Chill! Know Where To Sunday!